Last week had several rumors about the Pixel 3 and Pixel 3 XL smartphones from potential color options to full-on renders. Eventually, prolific leaker Evan Blass tweeted his own images of the upcoming Pixel smartphones from an independent source that more or less confirm the earlier renders. Google has been launching new Pixel smartphones every October or November and so these rumors are unlikely to stop anytime soon. The Mate 10 Pro has likely been Huawei's most successful flagship smartphone in North America with its aggressive price cuts month after month. The inevitable Mate 20 Pro is still unconfirmed, but early reports are claiming that it will sport an in-display fingerprint sensor and no 3.5 mm audio jack. When considering that the Mate 10 Pro doesn't have a traditional audio jack either, this rumor shouldn't be too much of a surprise. 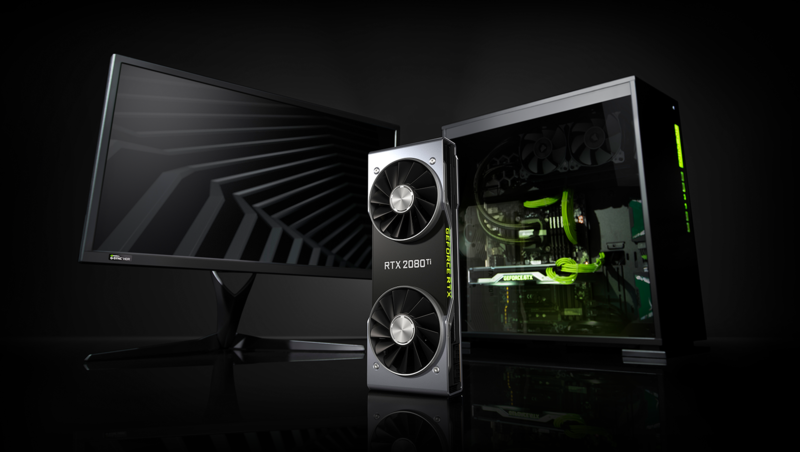 Despite Nvidia's best efforts to stock as many GPUs as possible for launch, no one could have predicted Trump's trade war with China. Chinese AIB partners are currently considering moving production to Taiwan in order to avoid the new tariffs. While production lines shuffle, GPU stock may suffer in the near term as a result which would likely impact prices of Turing GPUs during the all-important Holiday shopping season.